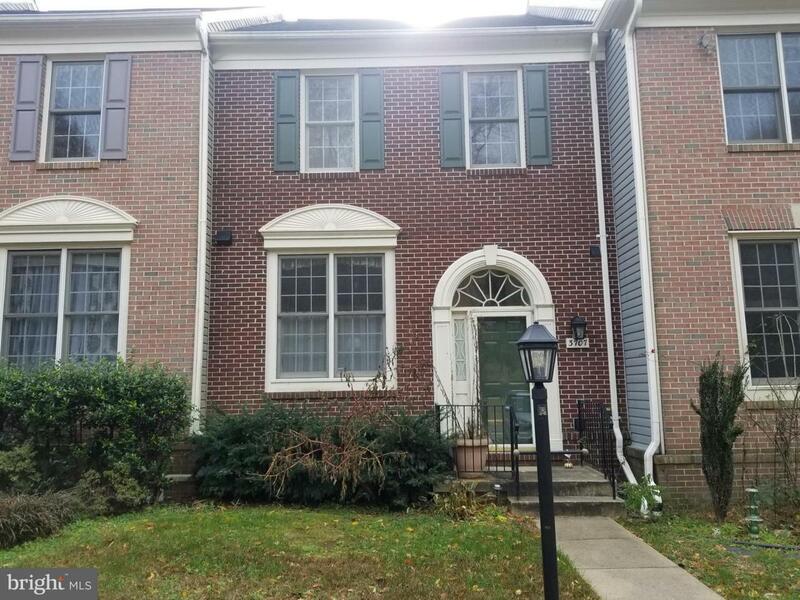 Beautiful 3-Level Town Home w/Hardwood Floors on Entire Main & Upper Levels. 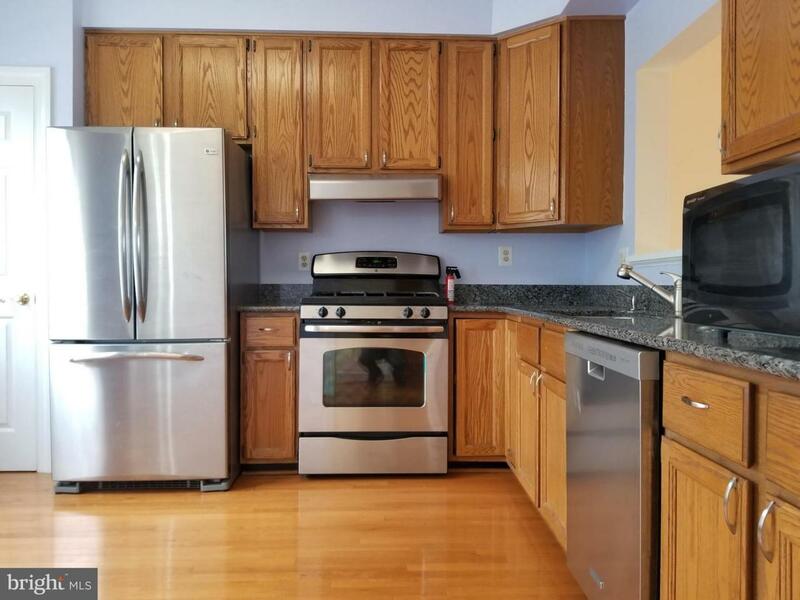 Updated Kitchen w/Granite Counter Tops & Stainless Steel Appliances. Light & Bright w/Open Floor Plan & Deck. 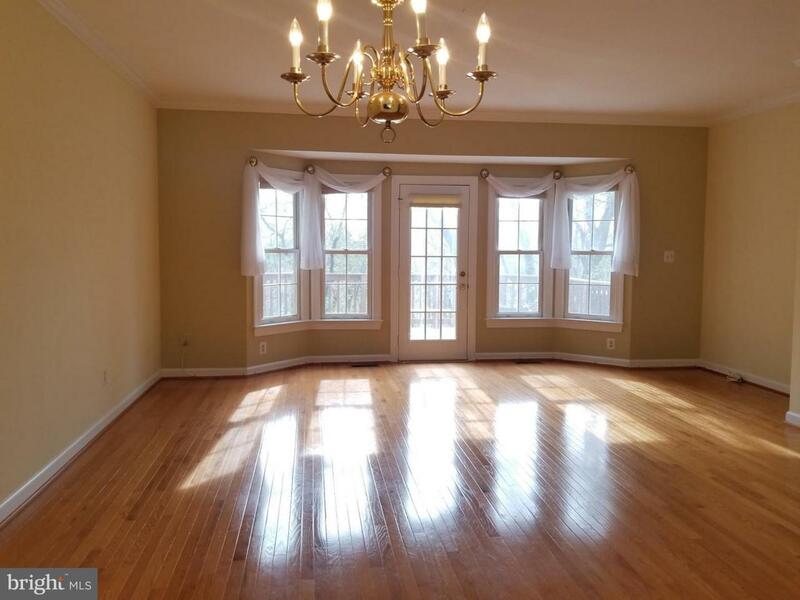 Master Bedroom w/Vaulted Ceiling, Master Bath w/Separate Tub/Shower. 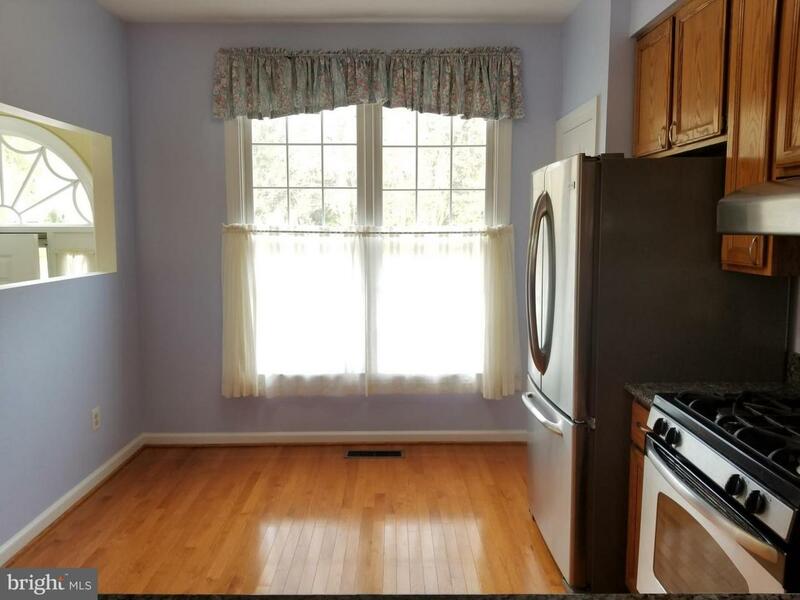 Basement Has Bonus Room & 3rd Full Bath w/Walkout to Patio. Minutes to Metro, Fort Belvoir and Pentagon. Listing courtesy of Hashem Realty Llc.